The entire budget will be donated each month. If a project is cancelled or misses its funding goal, the returned money goes back into the pot. This means that it’s possible I’ll eventually have several hundred dollars in the pool. There’s no minimum or maximum to the number of backed projects. If one month fifty different projects get $1, and the next month a single project gets everything, then so be it. With a few exceptions only backed projects will be discussed in the monthly article. The point isn’t to disparage non-backed projects, but to highlight those we’re backing. All of this is my personal opinion. If you disagree, you’re wrong but let me know! Let’s start with how things went with our previous funding. As you can see of the four projects backed in October one of them missed its funding target, which means we’ll be getting that money back. It’s unfortunate too, Raindrop looked really promising, but I guess there were too many issues with the campaign for it to hit its target. Another October project was The Mandate; it’s halfway to its $500,000 target and still has 14 days in its funding , so we’ll have to wait and see if that $10 gets put back into the pot. So that means we have the $50.00 we add every month, and are carrying over an additional $25 due to Raindrop missing its funding mark. How to spend $75? Here’s how. Rewards : Copy of the game and name in the credits. Why? 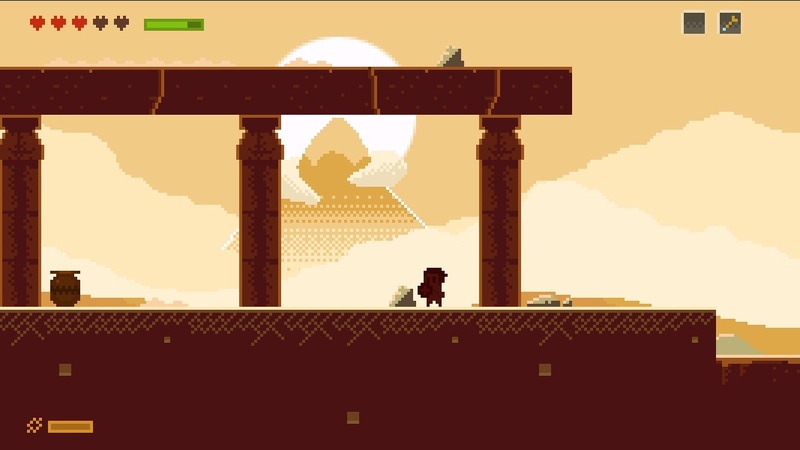 : The environments and vehicles Jason Stokes has created for Bullet Bros look fantastic, and the gameplay takes me back to the days of losing my allowance to Silkworm in the arcade. Instead of the two vehicles in Silkworm, Bullet Bros may feature as many as 100 playable vehicles; combine that with some hilariously over the top co-op looking fun and I’m sold. $10 for a copy of the game isn’t bad either! This is a game that really makes me wish I had some friends, but at least it’ll have AI buddies! Rewards : Name in the credits, Steam copy of the game, and a DRM free copy. Why? : To be honest I’m still a little skeptical about the game. 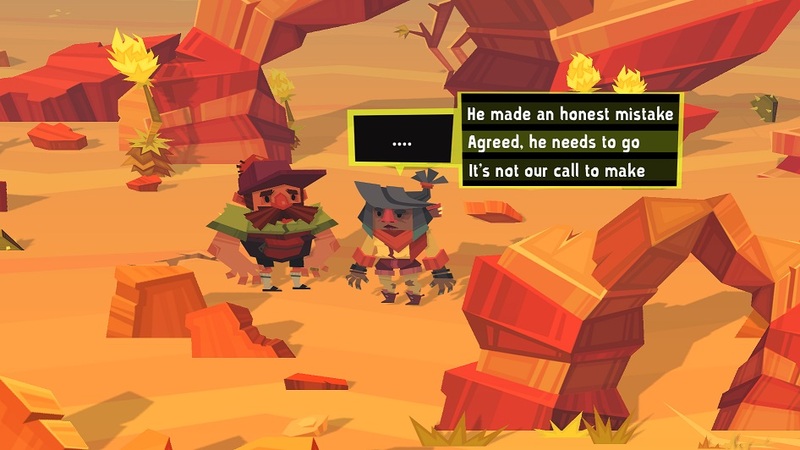 The Kickstarter page showed a lot of great information, but we still mostly know about the conversation aspects of the game. However many holes we have in gameplay information are filled snugly with the work history of the game’s developers. Some of their previous titles, namely Aaaaaaa!, Jack Lumber, and Smuggle Truck, have provided me with hours of entertainment. Another $15 their way is a worthy investment. Rewards : Copy of the game, soundtrack, and alpha access. Why? : As I mentioned in our previous coverage of Elliot Quest, I never really played Zelda 2, which is billed as this Kickstarters largest influence. And to be honest, I’m not really a big fan of the whole side scrolling platformer adventure genre; call it indie platformer burnout. But when I played the Elliot Quest demo I found myself really engrossed in it, even if I can’t put my finger on why. Maybe it’s the graphics, or the compelling back story; whatever it is I felt the need to back it to at least some degree. Why? : Any time I back a project with $5 or less I feel really lame. 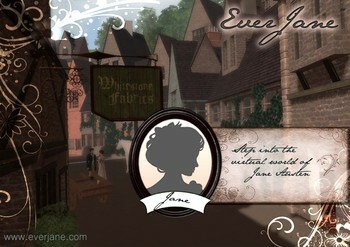 Ever, Jane, for example, is currently at over $50,000 in funds from about 1,100 backers, that works out to almost $50 per backer. Who the hell am I to only put $5 in? Well, first of all as much as I like RPGs, and adore niche MMOs, this one is pretty far outside of my wheelhouse. I’ve never read any Jane Austen, and I doubt I ever well; I’m not trying to be childish, just honest with myself. With all that being said, why put any money in at all? Sometimes when someone is bold enough to try funding something really different it’s worth supporting them any way you can. Sometimes that’s just words of encouragement, or sharing the project with your friends, and sometimes it’s giving a few bucks out of your budget. Rewards : Beta access and a copy of the game. Why? : I knew I had to back LaQuisha’s Odyssey as soon as I saw the funding video; it had me laughing out loud. Not LOLing mind you, but genuine laughter. I’m a little skeptical about the game itself because I’m still not sure what games the developers have made previously, but Kickstarter is never a guarantee. Besides, if just a little of the videos’ off the wall banter and humor can be brought to a decent playing and cool looking Sierra-esque adventure game we’ll have a winner! Rewards : Copy of the game. Why? 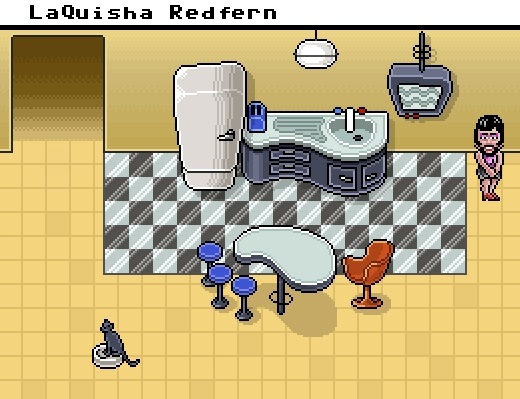 : First off I can appreciate that the developers went with EGA level graphics when doing their pixel art- it’s a bold move. 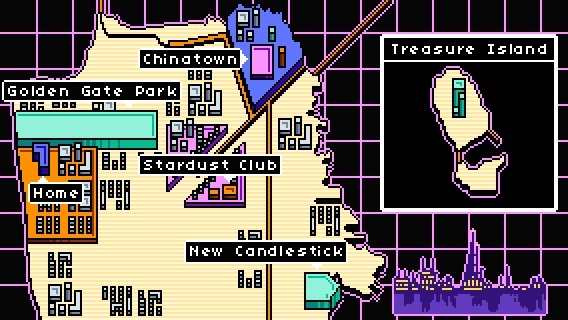 Then you add in the fact that the game has a cyberpunk and Snatcher inspired ethos and it’s tough to resist. I can also appreciate the work that lead developer, Matt Conn has been doing with GaymerCon and the whole LGBT gaming scene. The message of tolerance, inclusion, and equality is a universal one that all groups on the internet, and particularly in gaming, benefits from. Rewards : Forum access, desktop wallpaper, name in the credits, and a copy of the game. Why? 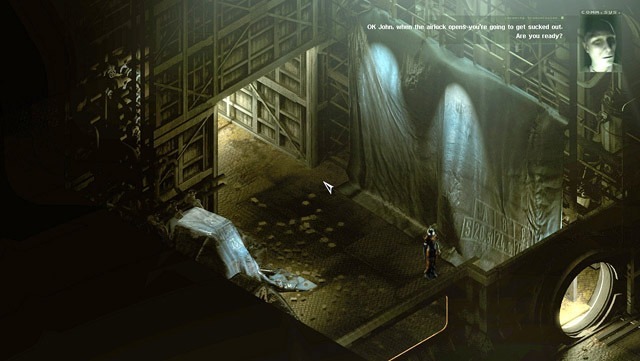 : Isometric horror adventure game? Check. Pretty graphics? Check. Heartstring tugging story? Check. Awesome sci-fi atmosphere? Check. Man, stasis has pretty much everything I’m looking for. This is the game I wish the Sanitarium team had put on Kickstarter instead of Shades of Sanity. Sure, at $19 Stasis is taking the largest chunk of our funding this month, but the fact that there’s an amazing demo already available makes backing Stasis an easy call. Rewards : Name in the credits, forum tag, and a copy of the game. Why? 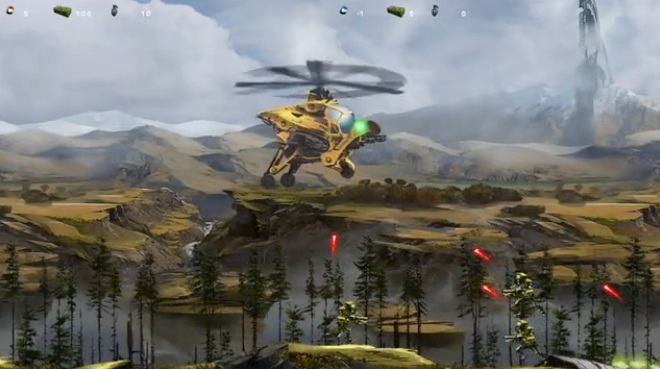 : I’m still intrigued by exactly how a side scrolling strategy game is going to play. Is it going to be a dull series of mouse clicks, or will some sort of strategy be required? Will it be all about rushing your opponent with superior numbers, or can you use actual tactics? It’s too early to say. No, the team’s Lucas Arts roots didn’t influence the decision to back this project. Their work at the legendary developer were on projects that never really resonated with me. Yes, that’s me admitting that I never played Knights of the Old Republic. Super Roman Conflict gets backing because the developers aren’t striking out on their own with some cookie cutter project in a crowded genre. They’re taking a real risk; hopefully it pays off. That does it for the November edition of Budget Backer. Let’s hope there’s no left over money next month!